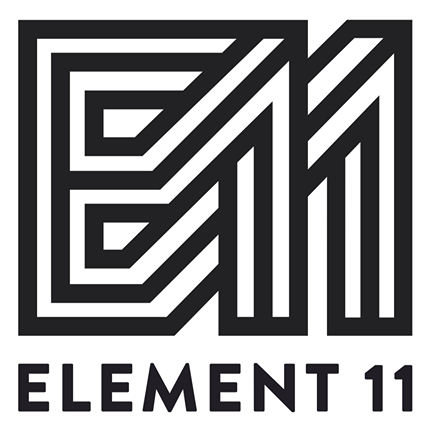 ELEMENT 11 IS 2.5 WEEKS AWAY! 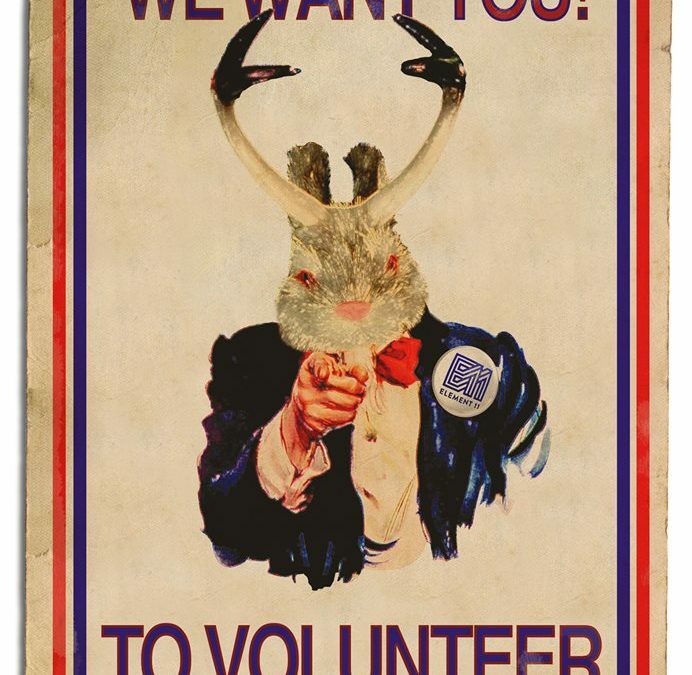 44% of our volunteer shifts are filled with 326 slots still left. Don’t delay signing up! Many shifts are just 2 hours and a great way to meet new people. This festival would not happen without our awesome volunteers!